Roosa Corporation founded Movie World January 19th 1985. The first Movie World store opened in Ellicottville, NY with 73 movies. Under the direction of Joseph, Rita, Norma and William Roosa the chain would grow to 18 stores in 3 states. Movie World at the height of its business ranked 25th in the nation according to Video Store Magazine and consistently ranked in the top 50 in the nation. It also comprised one of the largest stores in the country at 16,000 sq. ft. in Cleveland, Ohio. The chain was sold to Viacom in 1996. 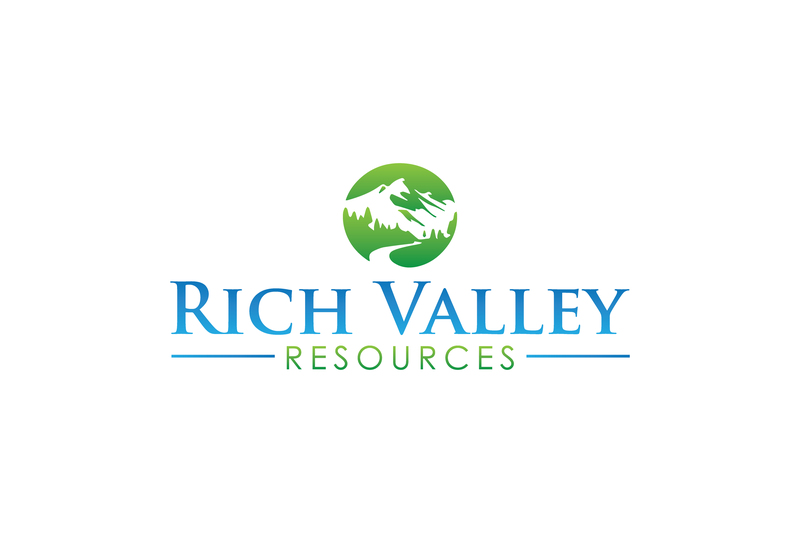 Roosa Corporation’s investment in into Rich Valley Resources created and independent mineral property acquisition company. Our focus is on the acquisition and development of oil and natural gas properties in the Appalachian Basin. Our business approach is to create value for our investors by developing our property assets to their utmost potential. 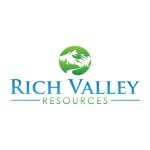 It is this strategy that allows Rich Valley Resources to generate industry-leading rates of return on capital. Roosa Corporation’s investment in www.fullcu.be has helped fullcube launch its newest subscription programs. With an investment from Roosa Corporation Fullcube will provide a platform and the people to enable high-affinity brands to enter the subscription economy with programs that fully monetize direct relationships with a Brand’s most avid – and most valuable Consumers/Fans. Fullcube – ENABLING FULL PROFIT POTENTIAL. Roosa Corporation’s investment in CH-IV International in 1991 helped CH·IV International grow into the leading consulting services firm to LNG asset developers, regulators, facility owners, operators and lenders. CH·IV International and its predecessor, CH·IV Corporation, has been providing LNG engineering and consulting services to a wide base of clients encompassing the entire LNG value chain since 1991. CH·IV’s staff of employees has a combined total of over 150 years of engineering experience covering the entire LNG value chain. From gas treatment and liquefaction for peak shaving or export, through marine and land transportation to the final import regasification and delivery of the gas to the consumer CH·IV has the experience to handle it all. With a substantial investment from Roosa Corporation, Real Info Inc. was founded in 1995 by James A Kirchmeyer,. Jim Kirchmeyer a former state-certified appraiser with 20 years of experience in the appraisal industry. At the time Real Info Inc. was founded, Mr. Kirchmeyer owned, and still owns today, a real estate appraisal and consulting company, Kirchmeyer & Associates Inc. Kirchmeyer & Associates Inc. needed easy access to reliable property information and with an investment from Roosa Corporation real-info continues to deliver quality services to the real estate community. Roosa Corporation’s early entry into the oil and gas industry started with its first investments in 1990. Roosa Corporation continues to look for opportunities to invest in clean energy and partner with responsible energy companies whose vision is sustainability. Hamilton Exploration Group is proud to partner with Roosa Corporation for a long term solution to energy needs.